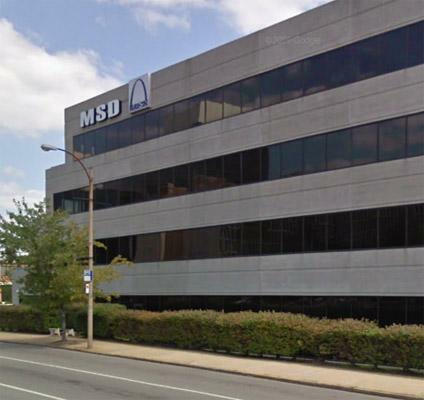 MSD headquarters near downtown St. Louis. A disparity study looks at the gap between the percentage of a population ready, willing and able to do the work and the percentage of that capacity the agency or government (in this case, MSD) is using. The community benefits agreement looks to put in place programs that narrow the gap between the percentage of a population that is ready, willing and able to perform the work and that population's percentage in the region. Vendor contracting goals set the percentage of a contract, based on dollars, that should go to businesses owned by minorities or women, regardless of who performs the work. Workforce goals are the actual number of women or minorities doing the work outlined in the contract. The ultimate goal, says agency spokesman Lance LeComb, is to make the number of individuals "ready, willing and able" to perform the work match the region's minority population. He acknowledged that some changes to contracting thresholds could cause local minority and women-owned firms to lose business. "This is going to present a challenge to the business models of some firms and consultants," he said. 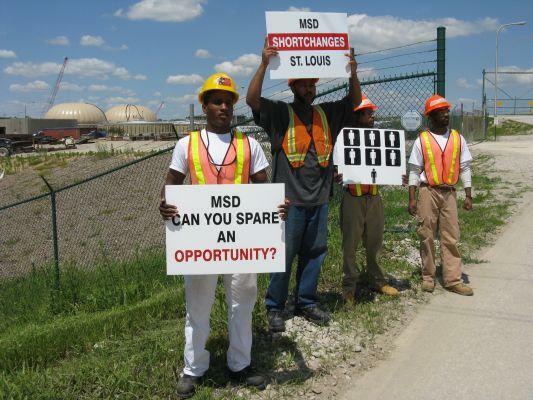 "They have focused a lot of their business on obtaining MSD work. It's going to cause uncertainty and some fear. We're certainly sensitive to those concerns, but the data is what the data is." He says there's nothing to prevent MSD from reinstating goals if data show those firms aren't getting enough work. Adolphus Pruitt, the president of the St. Louis city NAACP branch, said he has confidence in the numbers behind the new goals, and growing confidence in MSD's ability to meet them. And he pointed out that many of the big projects from a $4.7 billion consent decree with the federal government are several years away. "This gives us ample time to tweak whatever it is we have on the table, look at the programs, look at how they function, and make whatever changes necessary to ensure that once the real work hits the table, we're prepared to deal with it," Pruitt said. Step up enforcement to make sure that companies are not simply "pass-throughs"
Issue reports at least quarterly, and create a public dashboard so anyone can monitor compliance. Yaphett El-Amin, the president of MoKan, said she also trusts the data in the disparity study. But she said her organization, which represents minority contractors, wants a greater role in negotiating that community benefits agreement. LeComb says MSD plans to hire additional staff to help with compliance, and has pledged to commit the resources necessary to fulfill the community benefits agreement. 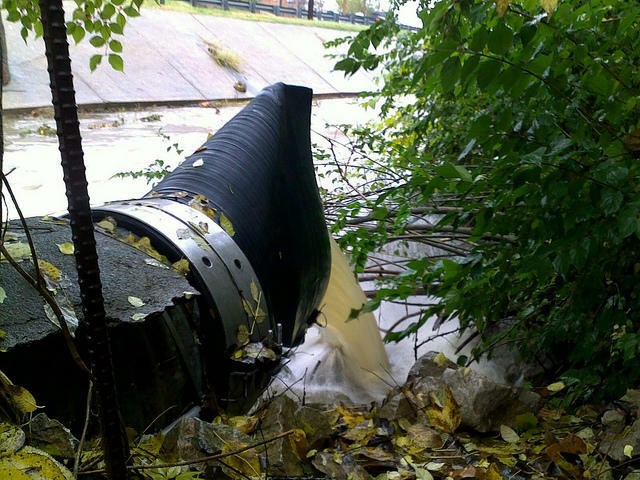 The agency will hold two public hearings on the new goals. LeComb says they are likely to be adopted at the March board meeting, though the required internal policy changes at MSD could take six months to implement fully. The St. Louis Board of Aldermen has taken a small step toward expanding then number of minorities and women working construction in the city. Updated at 7:30 a.m. Wednesday to correct election date error and add vote totals. 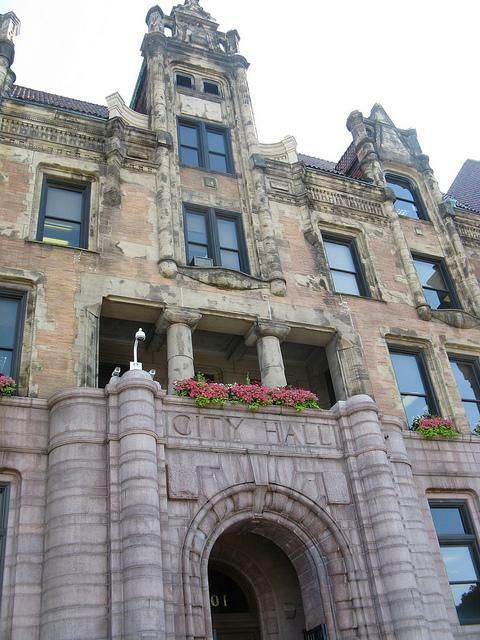 There was sparse voter turnout but overwhelming support for a major bond issue Tuesday that will allow the Metropolitan St. Louis Sewer District, to gradually increase rates to pay for necessary upgrades. Referred to as Proposition Y, the bond issue’s passage means the average MSD customer’s bill will go up from around $29 a month to nearly $44 over the next four years. That's compared to almost $65 a month had the bond issue not been approved.